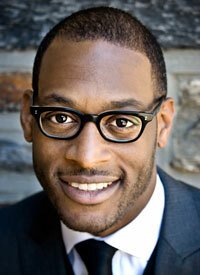 Duke Chapel welcomes several guest preachers to the pulpit this year. See the Chapel's calendar for a full schedule of worship services, including dates when Chapel Dean Luke A. Powery and other Chapel ministers will preach. An archive of recent services is available on the Chapel website and a podcast of sermons is available on Apple Podcasts. Duke Libraries' maintains the Duke Chapel Recordings collection, which includes sermons from 1946–2002. J. Kameron Carter was recently named professor of religious studies at Indiana University, Bloomington. Formerly, Dr. Carter was associate professor of theology, English, and Africana studies at Duke University Divinity School with appointments in the English department and in the gender, sexuality, and feminist studies department. He works in black studies, doing so using theological and religious studies concepts, philosophy and aesthetics, and literatures and poetries of the black diaspora. Carter’s book Race: A Theological Account appeared in 2008 (New York: Oxford UP). He is the editor of Religion and the Future of Blackness (2013). He is author of numerous essays and has lectured widely both nationally and internationally. The manuscript of his book-in-progress, Black Rapture: A Poetics of the Sacred, is in its final stages of preparation. Black Rapture will be the first volume in a three-volume project whose general title is Mystic Song and whose general concern is with the mysticism of black social life. The Rev. Dr. Lillian Daniel is a preacher, teacher and writer in Iowa. While she has taught preaching at a number of schools, including Chicago Theological Seminary and Yale Divinity School, she can’t be held responsible for everyone who falls asleep in church. Her book, Tired of Apologizing for a Church I Don't Belong To, has generated international conversation about the changing religious landscape. It continues the theme of her 2013 book When ‘Spiritual But Not Religious’ Is Not Enoughabout the growing number of people who claim "none" as their religious preference. 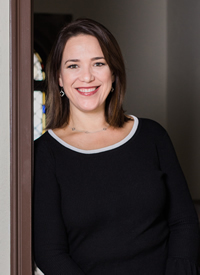 Dr. Daniel has spoken at the National Cathedral, Duke Chapel, Kings College, London and Queen’s College, Ontario, but on Sundays you can find her preaching at First Congregational Church in Dubuque, Iowa. In 1984, the Rev. Dr. Simpson graduated from Denison University with the achievement of being inducted into the Phi Beta Kappa Honor Society. He enrolled at Union Theological Seminary in the same year to study with Dr. James H. Cone, the “father” of Black Liberation Theology. Dr. Cone’s writings on black theology gave Pastor Simpson the framework to pursue his vocation with an understanding of his call to pastor as a call to the work of liberation for God’s people and creation. He has taught at Yale Divinity School, New York Theological Seminary, New Brunswick Theological Seminary, and United Theological Seminary; and lectured at Harvard Divinity School, Princeton Theological Seminary, and Candler School of Theology. He has served as advisor to numerous doctor of ministry students throughout the country. As an influencer of preachers, pastors, and theologians, Andover Newton Seminary has featured his sermons as part of the Future of Great Preaching project. He is a sought-after writer and thinker on the challenges of the church, theological education, and higher education. He has contributed articles to numerous publications including the New Interpreter’s Handbook on Preaching; Feasting on the Word Commentary: Year B; Feasting on the Word Commentary: The Gospel of John; and the African American Lectionary. The Rev. 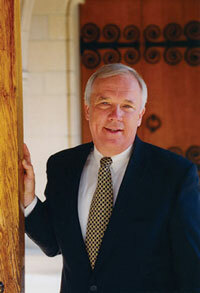 Dr. M. Craig Barnes is the seventh president of Princeton Theological Seminary. He began his presidency in January 2013, and also serves as professor of pastoral ministry. Dr. Barnes earned his Master of Divinity degree from Princeton Seminary in 1981 and his doctor of philosophy in church history from the University of Chicago in 1992. 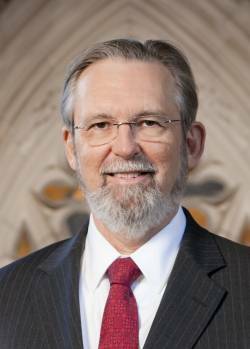 Before becoming president of Princeton Seminary, Barnes was a chaired professor at Pittsburgh Theological Seminary while also serving as the pastor and head of staff of Shadyside Presbyterian Church. He previously served pastorates in Madison, Wisconsin, and at the National Presbyterian Church in Washington, DC. He is a frequent lecturer and preacher at conferences, academic gatherings, and in congregations across the country. He is the author of eight books and serves as a columnist for The Christian Century. 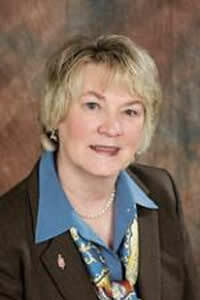 Bishop Charlene Payne Kammerer was born in Orlando, Florida. She grew up in Winter Garden where her home church was First United Methodist. She graduated from Wesleyan College in Macon, Georgia, with a bachelor of arts degree in religion and philosophy. Wesleyan is the first college in the world chartered for the granting of degrees to women. She continued her preparation for Christian ministry by obtaining the master of Christian education and master of divinity degrees from Garrett-Evangelical Theological Seminary. She was ordained deacon and elder in the Florida Conference. She received a doctor of ministry degree from United Theological Seminary in Dayton, Ohio. 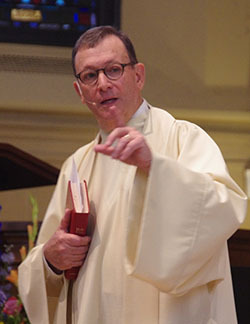 Bishop Kammerer's service in the church has included equal years in parish ministries and connectional ministries, including service as a campus minister at Duke University and a district superintendent of the Tallahassee District, Florida Conference. She has served as a director of the General Commission on the Status and Role of Women and as director of the General Board of Global Ministries, including chairperson of the United Methodist Committee on Relief from 1992 to 1996. 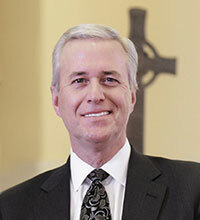 A bishop in the United Methodist Church, Professor Willimon served as the dean of Duke Chapel and professor of Christian ministry at Duke University for twenty years. He returned to Duke after serving as the bishop of the North Alabama Conference from 2004 to 2012. Bishop Willimon is the author of 70 books. His Worship as Pastoral Care was selected as one of the ten most useful books for pastors in 1979 by the Academy of Parish Clergy. More than a million copies of his books have been sold. His articles have appeared in many publications including Theology Today, Interpretation, Liturgy, and Christianity Today. He is editor-at-large for The Christian Century. His book Pastor: the Theology and Practice of Ordained Leadership is used in dozens of seminaries in the United States and Asia. He has taught in Germany, Singapore, New Zealand, and Australia in various seminaries. He is a trustee of Wofford College, Emory University, and serves on the Dean’s Committee of Yale Divinity School. In 2017, he published Who Lynched Willie Earle? Confronting Racism through Preaching. The Rev. Sally Bates is a retired elder in the United Methodist Church. She holds a master of divinity degree from Duke Divinity School, and served parish appointments in Hemel Hempstead, England, and Raleigh, North Carolina, before accepting a position as chaplain to Duke Divinity School. She retired from Duke in 2015 after thirteen years of service. Before discerning her call to ministry, Rev. Bates attended UNC-Chapel Hill and earned a master of arts degree in theatre. For fifteen years she worked in North Carolina as a nonprofit arts administrator directing community arts councils, art centers, and community theatre programs. In her retirement she has been invited to serve the North Carolina Conference’s Board of Ordained Ministry as their chaplain. She enjoys preaching and teaching in the local church and has recently taken up playing handbells. In 2003 she first visited Haiti and has returned over a dozen times leading youth and adult work teams, and nurturing mission partnerships in Port-au-Prince, Jacmel, Fermathe, and Poteau. She is currently raising funds to purchase gently-used brass band instruments for a school in rural Haiti, and will return to Haiti again in March 2019. January 20, 2019 — Rev. 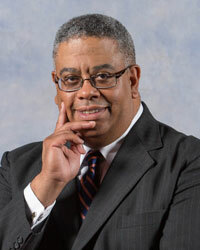 Dr. Otis Moss, Jr.
A theologian, pastor, and civic leader the Rev. Dr. Otis Moss, Jr. was a leader in the Civil Rights Movement and continues to be an influential religious leader and highly sought-after public speaker. A pastor for more than fifty years, Dr. Moss is pastor emeritus of Olivet Institutional Baptist Church in Cleveland, Ohio, where he served for thirty-three years. During the Civil Rights Movement, he was a regional director of the Southern Christian Leadership Conference, participated in the Selma, Alabama civil rights march with the Rev. Dr. Martin Luther King, Jr. and served as a co-pastor at Ebenezer Baptist Church in Atlanta with Martin Luther King, Sr. He holds degrees from Morehouse College, Morehouse School of Religion, and United Theological Seminary, as well as honorary degrees from other universities. He has received numerous honors including giving the Lyman Beecher Lectureship on Preaching at Yale University, receiving the Candle in Religion Award form Morehouse College, being named one of American's most influential black preachers by Ebony Magazine, and having Cleveland’s University Hospitals Otis Moss, Jr. Health Center named in his honor. He has served on numerous boards and committees, including Morehouse College’s board of trustees and the White House Office of Faith-Based and Neighborhood Partnership Council. The Rev. Dr. Kenda Creasy Dean, an ordained United Methodist pastor in the Greater New Jersey Annual Conference, is the Mary D. Synnott Professor of Youth, Church, and Culture at Princeton Theological Seminary. In addition to teaching in practical theology, education, and formation (specifically youth and young adult ministry, the church as social innovator, and theories of teaching), Dr. Dean works closely with Princeton’s Institute for Youth Ministry and the Farminary. She also serves as the coordinating pastor of Kingston United Methodist Church. She is the author of numerous books on youth, church, and culture, including Almost Christian: What the Faith of Our Teenagers Is Telling the American Church (Oxford, 2010) and Practicing Passion: Youth and the Quest for a Passionate Church (Eerdmans, 2004). In 2013 she and fellow pastor Mark DeVries co-founded Ministry Incubators, Inc., an educational and consulting group dedicated to missional innovation and entrepreneurial forms of ministry. A graduate of Wesley Theological Seminary, she served as a pastor and campus minister in suburban Washington, D.C. before receiving her doctor of philosophy from Princeton Seminary in 1997. 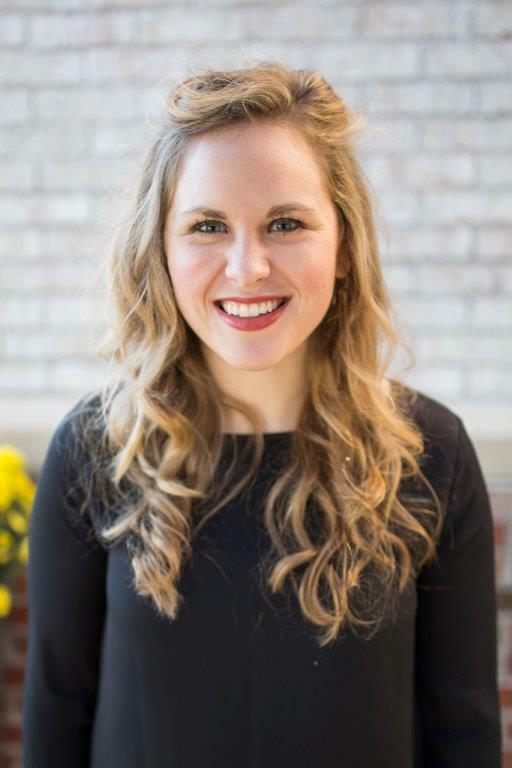 She is currently the project director and senior strategist for The Zoe Project, a Lilly Endowment initiative designed to foster innovation in congregations around young adults. The Rev. Amy Butler is the seventh senior minister and first woman to serve at the helm of The Riverside Church. She holds degrees from Baylor University, the International Baptist Theological Seminary, and Wesley Theological Seminary. Pastor Butler’s professional ministry career began as the director of a homeless shelter for women in New Orleans, Louisiana; she later became associate pastor of membership and mission at St. Charles Avenue Baptist Church in the city of New Orleans. In 2003, Butler was called to the position of senior minister of Calvary Baptist Church in Washington, D.C.’s Chinatown, where she was also the first woman to lead that historic congregation. After eleven years in Washington, D.C., the congregation of The Riverside Church voted to call Pastor Butler to the senior minister position. She often talks about what a gift and responsibility it is to be at The Riverside Church in this moment, working to live into a legacy of social justice advocacy and gospel community building. The Rev. Elizabeth Boehne is campus minister for the Duke Presbyterian Campus Ministry. Before becoming campus minister in 2017, she was on the pastoral staff of a large church in Greensboro, North Carolina, and worked for the Greensboro Chamber of Commerce’s entrepreneur division. Rev. Boehne graduated from Duke Divinity School in 2014. She enjoys working with Duke students, finding them to be interested, passionate, and dedicated. The Rev. Dr. Sam Miglarese is an adjunct instructor in the Department of Religious Studies and in the Program in Education at Duke. He also directs Duke’s Duke-Durham Neighborhood Partnership and serves as the assistant vice president for the Office of Durham Affairs. Rev. Dr. Miglarese’s main field of interest is the history and reception of the Second Vatican Council. He was co-editor of a volume called The Long Shadow of Vatican II (2015, UNC Press). His doctoral dissertation focused on the ministry of the Word at the Council, its meaning and implications of the priest’s primum officium as proclaimer of the Word. He was ordained in Rome, December 19,1969, and later installed as associate pastor at First Presbyterian Church, Durham, North Carolina, in August of 2006. He holds graduate degrees from Gregorian University and University of St. Thomas Aquinas, both in Rome. From Ferguson to New York to Germany and South Africa, Ms. Lisa Sharon Harper leads trainings and helps mobilize clergy and community leaders around shared values for the common good. 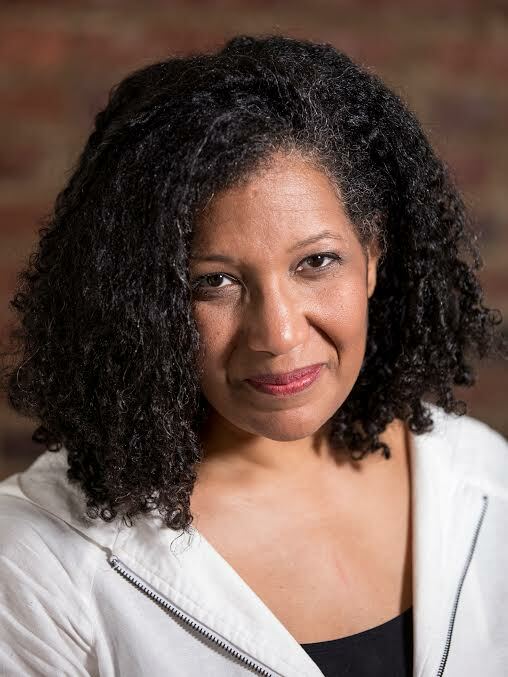 A prolific speaker, writer and activist, Ms. Harper is the founder and president of FreedomRoad.us, a consulting group dedicated to shrinking the narrative gap in our nation by convening forums and experiences that bring common understanding, common commitment, and common action toward a just world. She is the author of several books, including: Evangelical Does Not Equal Republican...or Democrat (The New Press, 2008), Left Right and Christ: Evangelical Faith in Politics (Elevate, 2011), Forgive Us: Confessions of a Compromised Faith (Zondervan, 2014), and the critically acclaimed, The Very Good Gospel: How Everything Wrong can be Made Right (Waterbrook, a division of Penguin Random House, 2016). The Very Good Gospel, recognized as the 2016 Book of the Year by Englewood Review of Books, explores God’s intent for the wholeness of all relationships in light of today’s headlines. A native of St. Louis, Professor Richard Lischer's graduate theological training is in systematic theology. He is an ordained minister in the Evangelical Lutheran Church in America and has nine years of pastoral experience in rural and suburban settings. He joined the Duke Divinity School faculty in 1979 and teaches in the areas of homiletics and ministry. In his scholarly work Dr. Lischer has sought to portray proclamation, ministry, and rhetoric as integrated theological activities. He also has explored the interactions of preaching, politics, and contemporary culture, notably in The Preacher King: Martin Luther King, Jr. and the Word that Moved America and in The End of Words: The Language of Reconciliation in a Culture of Violence. His book The Company of Preachers was named 2003 Best Book in Ministry/Leadership by Christianity Today. His theological memoir, Open Secrets: A Memoir of Faith and Discovery, evokes the hidden dynamics of ministry in a small-town parish. A second memoir, Stations of the Heart: Parting with a Son, commemorates his son, Adam, who died in 2005. His most recent book, Reading the Parables, was named one of the Top 10 books for parish ministry in 2014 by the Academy of Parish Clergy. The Rev. 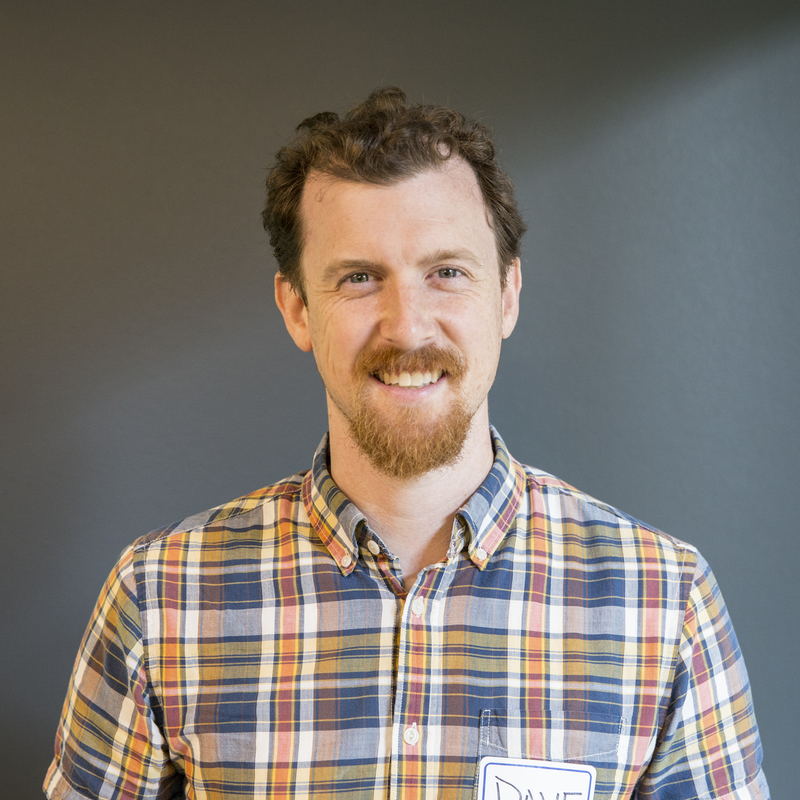 Dave Allen is the campus minister for the Duke Wesley Fellowship. He has helped lead this ministry as an undergraduate, as a seminary intern, and as a board member. An Elder in the North Carolina Annual Conference, Rev. Allen began serving as campus minister in 2016, following five years of pastoral service in both urban and rural settings. He has great enthusiasm for connecting with students and probing question at the intersection of the Bible and the world. He works to lift up scriptural holiness, social justice, and marginalized voices in order to live into the good news that Jesus Christ has broken down the dividing wall of hostility between us (Ephesians 2:11–22). The Rev. 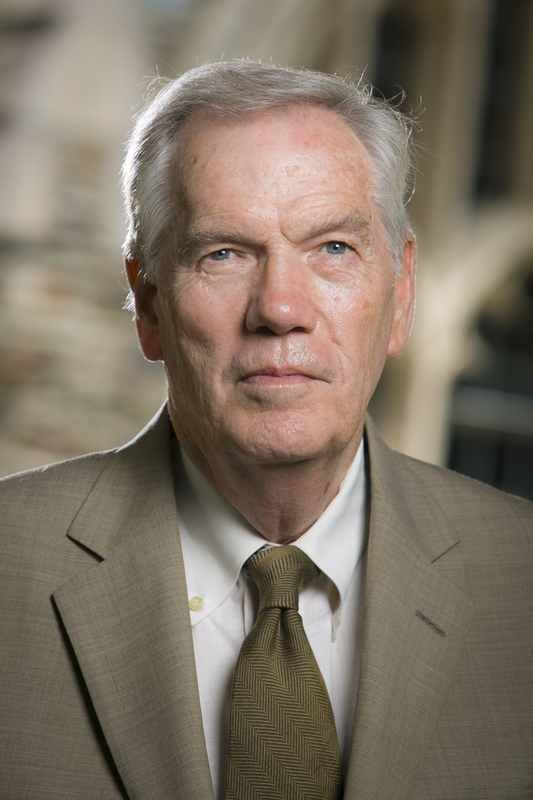 Dr. Richard B. Hays, George Washington Ivey Professor Emeritus of New Testament at Duke Divinity School, is internationally recognized for his work on the Gospels, the letters of Paul, and on New Testament ethics. His scholarly work has bridged the disciplines of biblical criticism and literary studies, exploring the innovative ways in which early Christian writers interpreted Israel’s Scripture. He has also consistently sought to demonstrate how close reading of the New Testament can inform the church’s theological reflection, proclamation, and ministry. Professor Hays’ book The Moral Vision of the New Testament: Community, Cross, New Creation (1996) was selected by Christianity Today as one of the 100 most important religious books of the twentieth century. His more recent books include The Art of Reading Scripture (2003, co-edited with Ellen Davis), The Conversion of the Imagination (2005), Seeking the Identity of Jesus: A Pilgrimage (2008, co-edited with Beverly Roberts Gaventa), Revelation and the Politics of Apocalyptic Interpretation (2012, co-edited with Stefan Alkier), Reading Backwards: Figural Christology and the Fourfold Gospel Witness (2014), and Echoes of Scripture in the Gospels (2016). The Rev. 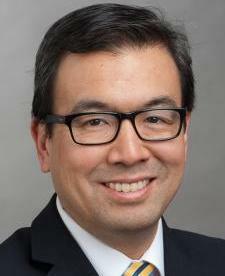 Dr. Frank M. Yamada began as executive director of the Association of Theological Schools in July 2017. He oversees the work of both the Association and the Commission on Accrediting. Prior to the Association of Theological Schools, he joined the McCormick faculty in 2008 as associate professor of Hebrew Bible and director of the Center for Asian American Ministries. In 2011, he was elected as McCormick’s tenth president—the first Asian American to lead a Presbyterian Church (USA) seminary. His tenure there was marked by increasing diversity in McCormick’s student body and creative engagement with the shifting realities of theological education. Yamada previously had taught Hebrew Bible/Old Testament for nine years at Seabury-Western Theological Seminary in Evanston, Illinois. A graduate of Southern California College, Yamada earned his master of divinity and doctor of philosophy from Princeton Theological Seminary. He is an ordained minister in the Presbyterian Church, USA and has written and spoken on the future of the church and theological education. The Rev. 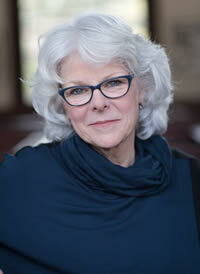 Dr. Susan Eastman is associate research professor of New Testament at Duke Divinity School. Ordained in the Episcopal Church, she served parishes in New York City, Alaska, Oregon, and Pennsylvania prior to coming to Duke. Her current research explores the formation and transformation of identity in the letters of Paul, in conversation with current work issues of human flourishing in science, psychology, and medical ethics. With a joint appointment in the biblical and ministerial divisions, Dr. Eastman teaches courses on the New Testament, the Bible in the church, Pauline anthropology, and preaching Paul's letters. 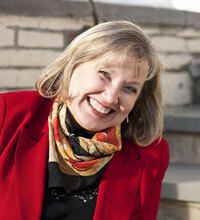 She has lectured and taught in a variety of academic and church settings, both nationally and internationally. 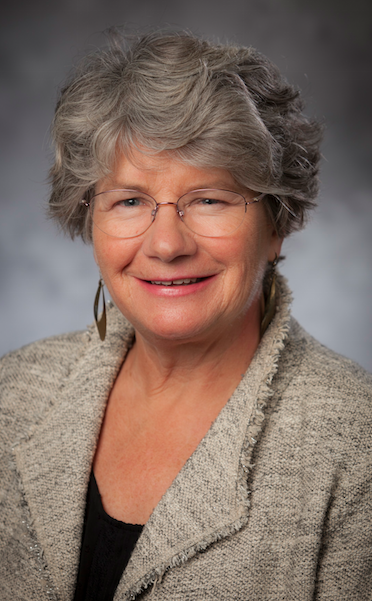 Her scholarly publications include: Recovering Paul’s Mother Tongue: Language and Theology in Galatians (Eerdmans, 2006), Paul and the Person: Reframing Paul's Anthropology (Eerdmans, 2017), and numerous articles and essays. 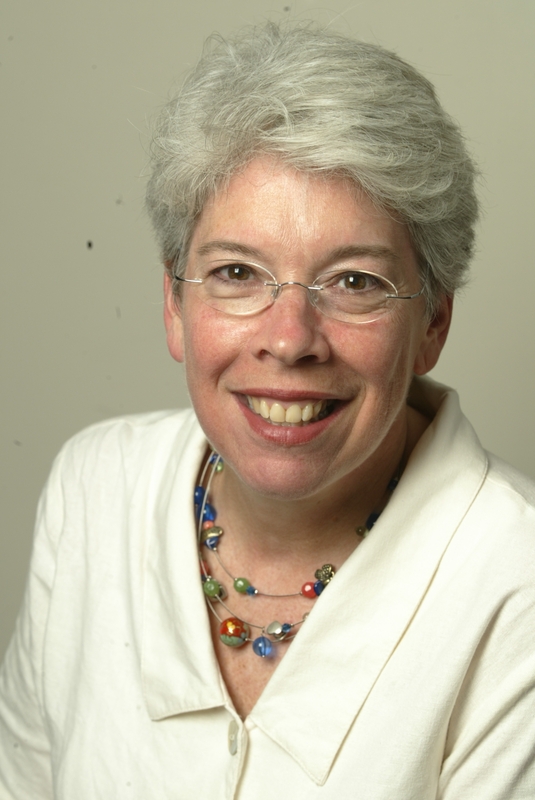 She serves on the editorial board of the Journal for the Study of Paul and his Letters. Her current projects include the commentary on Romans for the New Interpretation Commentary Series, and a book on reimagining the care of persons in light of Paul's theological anthropology.